California’s Orange County-based North American Health Care Inc. (NAHC) has agreed to pay the U.S. government $28.5 million to resolve long-running allegations it billed Medicare and TRICARE for medically unnecessary rehabilitation therapy services in violation of federal and state False Claims Acts. NAHC’s senior vice president of reimbursement analysis and chairman of the board will pay an additional $1.5 million, the Department of Justice announced today. 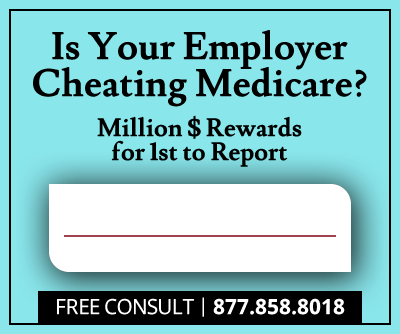 The U.S. alleges that, between January 21, 2005 and December 3, 2011, NAHC skilled nursing facilities billed Medicare and TRICARE for medically unnecessary rehabilitative therapy services they provided to inpatients. The government also claims that and Margaret Gelvezon, NAHC’s senior vice president of reimbursement analysis, devised the improper billing scheme to profit from government health care programs and that John Sorenson, NAHC’s chairman of the board, actively reinforced the arrangement at the several NAHC facilities. Under the settlement agreement, NAHC agreed to pay $28.5 million to resolve the allegations. Gelvezon and Sorenson will pay an additional $1.5 million, for a total $30 million recovery. All NAHC facilities will also enter into a five-year Corporate Integrity Agreement with the Department of Health and Human Services-Office of the Inspector General (HHS-OIG), requiring an annual review of therapy services billed to Medicare conducted by an independent review organization. In November 2015, a federal court denied Sorenson’s motion to dismiss a lawsuit alleging that he personally directed a kickback scheme ordering nursing home administrators pay physicians for Medicare beneficiary referrals to NAHC facilities and paid physicians to sign documents defending NAHC from deficiencies discovered during Medicare reviews. The False Claims Act continues to aid in the recovery of billions in stolen taxpayer dollars. 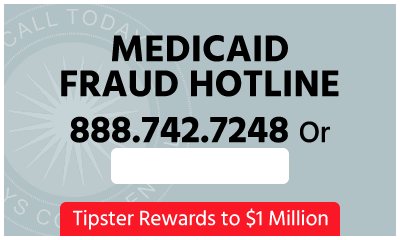 Since January 2009, the U.S. Department of Justice has recovered more than $30.6 billion through False Claims Act cases, over $18.5 billion of that from cases involving fraud against federal health care programs. Although this case was not based on whistleblower information, much of the money recovered for taxpayers was incepted by whistleblowers’ lawsuits entitling the first whistleblower to file to a cash reward ranging from 15 to 30 percent of all money recovered.